OHIO: Trump Campaign Appeals To Sixth Circuit Over Ban On Watching, Intimidating, Or Harassing Voters - Joe.My.God. A written order from a federal judge in Ohio seeks to prevent Republican Donald Trump’s presidential campaign and others from taking part in certain activity that could intimidate voters. U.S. District Judge James Gwin in Cleveland ruled Friday that anyone who engages in intimidation or harassment inside or near polling places, regardless of political alliance, would face contempt of court charges. 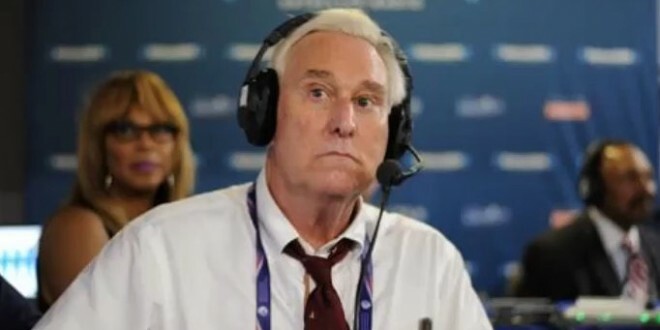 Gwin’s decision to grant a temporary restraining order follows a complaint filed by the Ohio Democratic Party against Trump’s campaign and Republican political operative Roger Stone. Gwin dismissed the Ohio Republican Party as a defendant in the case. The judge’s written order blocks activities from both campaigns that include unauthorized poll watching, the admonishing or questioning of voters, and taking photos or recording voters inside or near polling places. And this just in from Buzzfeed.